In Balanced Achievement’s ‘Quote 20’ series, we highlight 20 quotes about a particular topic or 20 quotes said by a prominent individual. All of the quotes we illuminate are specifically chosen to increase readers levels of inspiration and motivation. 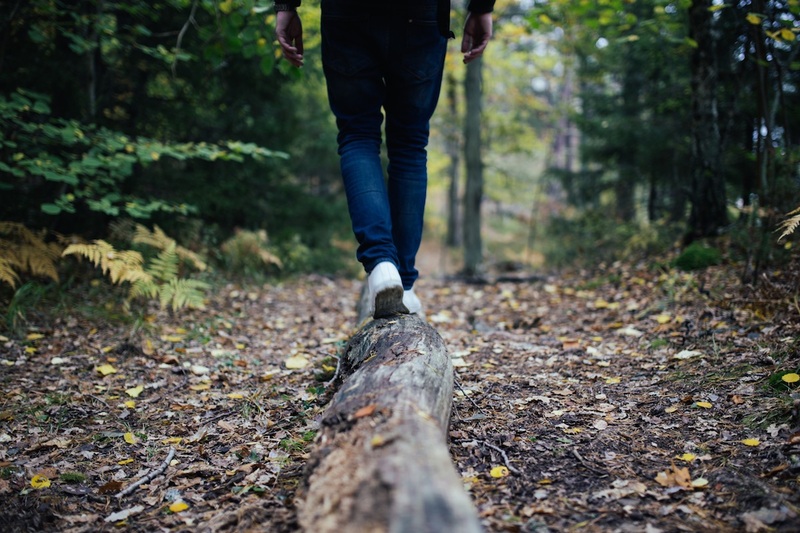 In this article, we focus on the importance of balanced living by exploring 20 motivational balance quotes.